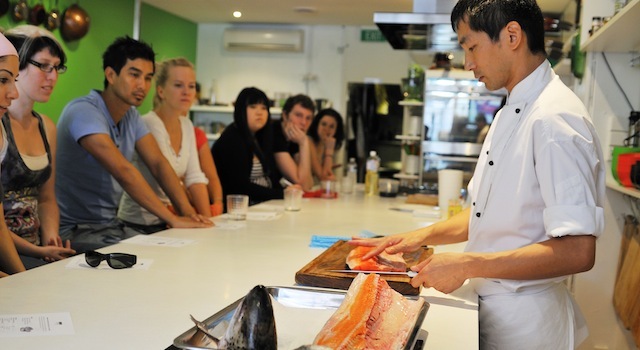 This is a lesson that you can have sushi making experience in person from professional sushi chef. At the meantime, you can also get the chance to dress in formal sushi chef clothes and take your memory photos behind the sushi counter. It will be a pleasurable experience to learn how hard it is to make sushi by yourself, and you will know how amazing sushi chefs are. *In the case of more than 10 people, the class could be held at the place of your choice. Only accept one reservation per. day.